Sophie Bertrand is skilled in acting, espionage, and the subtle art of seduction. An independent spirit, she fought her way from rough streets to the top secret circle of spies known as the Zodiac. Her newest assignment is one of her most delicate yet: hunt down a traitor within Britain’s own government. But there’s a catch…this time she can’t work alone. Bruce Allander has a title, honor, wealth…but he’d trade it all to restore his family. The Zodiac gives him a chance for justice in a world that’s already taken too much from him. Now he finds himself close to this captivating Frenchwoman–possibly too close. Sophie defies all his expectations, yet in her he senses a kindred soul. Elizabeth Cole has created such a beautiful world in this book that I fell in love with it almost as soon as I started reading. The regency era as well as erstwhile England, both the settings have been thoroughly researched and well developed. I was drawn into the book from the very first page when I found out that Sophie is not a typical 1800’s heroine. She is a skilled actress/spy and is not afraid to use either her brains or body. Similarly, Bruce is a lord but not at all afraid of getting his hands dirty. Every character has been dealt with love in this book, not just the main ones. The chemistry between the protagonists is sizzling and there are many emotional as well as ‘naughty’ scenes strewn across the book that makes it a very captivating read. Each chapter has something new to offer to the reader, whether it be a piece of information or a new layer of a character revealed. The scenes are painted very well and I must say that the ‘victim’s ball’ was truly the icing on the cake. Suddenly the already-beautiful book cover was made much more enchanting! 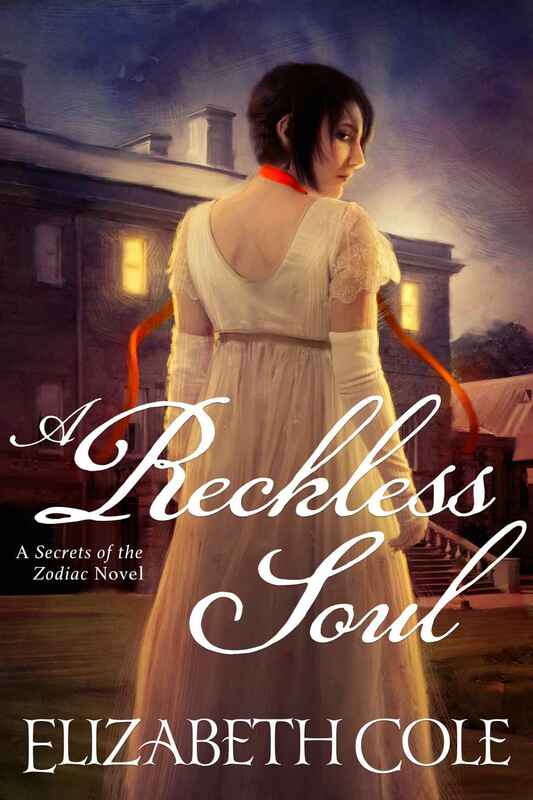 This is a captivating as well as an emotional read and I would highly recommend A Reckless Soul to the lovers of historical Romance all across the globe. I give it 5 stars! Received the book from author in exchange of an honest review. Barbara T. Cerny’s Grays Hill is an out and out romance but it is also a heartwarming tale of friendship. I thoroughly enjoyed the read and would recommend this to all the readers who love romantic fiction. The main characters of the story were well sketched and I can actually see OJ, Rafe, Geoff and Cat in my mind’s eye when I think about them. The characters belonged to the real world and not too perfect like some romance novels portray their protagonists to be. OJ has a sane mind on her shoulders but is challenged weight-(and height) wise. Rafe is a good administrator but has lived in his dead wife’s shadows for too long to care for his children. The flawed protagonists made reading Grays Hill all the more fun. I liked the fact that Geoff’s friendship with Oksana remained platonic throughout the story. Geoff came across as such a sweet, strong and caring character that I wish the author would write his story some day. The act at the Great Masquerade Ball had me in splits, butterflies danced in my stomach while I read the romantic escapades and the scene where OJ is separated from her lover had me sobbing in the sheets. The built-up to the conflict was slow yet strong and I couldn’t put the book down after I started it. The climax however seemed too far-fetched imo and I couldn’t relate myself with it. Overall, Grays Hill is an entertaining read and I enjoyed it immensely. Pick this up if you’re looking for a warm and witty tale of love and friendship.